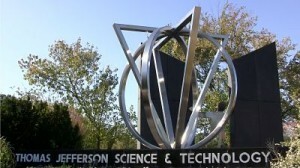 TJHSST is a Governor’s School, which means that it’s not part of any specific school district, and as such, it has a highly selective admissions process. This past year, of the 3,121 students who applied to TJHSST only 480 (or 15.3%) were admitted onto the new freshman class. 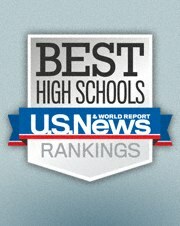 If you have a child who would like to attend TJHHST, you might want to look into these top 3 middle schools as they seem to have a heavy focus toward getting their students ready for TJ. 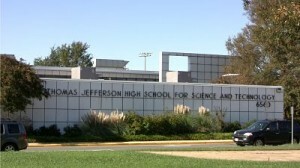 (Since, on average, 29% of their applicants got into Thomas Jefferson High School). 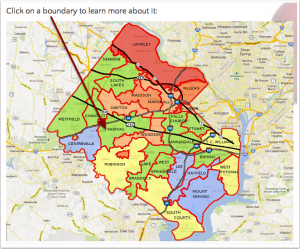 In order for children to attend any of those middle schools with 100% certainty, you’d have to live within their attendance boundaries. Another way to have children attend one of those middle schools is to have the child admitted onto the Advanced Placement (AP) Level IV center located in each of those schools. To attend an AP Level IV center, the child would have to live within the boundary of a Middle School served by one of those Level IV AP Centers. They would also have to apply and be admitted to those academically rigorous Level IV AP programs. If you’re wondering about Amy, she’s still working as hard as always; this year she’s finishing up an Engineering degree at an Ivy-League college and is looking forward to starting a Master’s Degree this fall. She attributes her current success to her great experience at Carson Middle School and at Thomas Jefferson High School (TJHSST).